The statement also came with the news that Google WiFi is the best-selling mesh networking product. 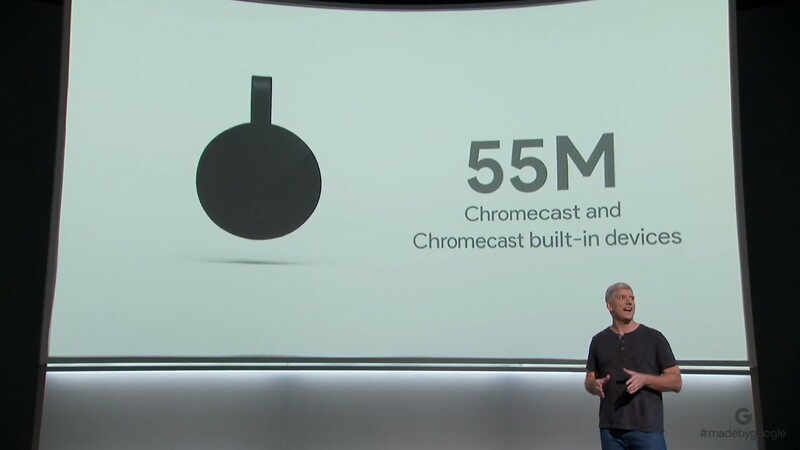 I haven't had a chance to try that out just yet, myself, but I'm not sure that I could live without my Chromecast anymore. For nostalgia's sake, you should check out our review of the OG device back in 2013. They grow up so fast, don't they?